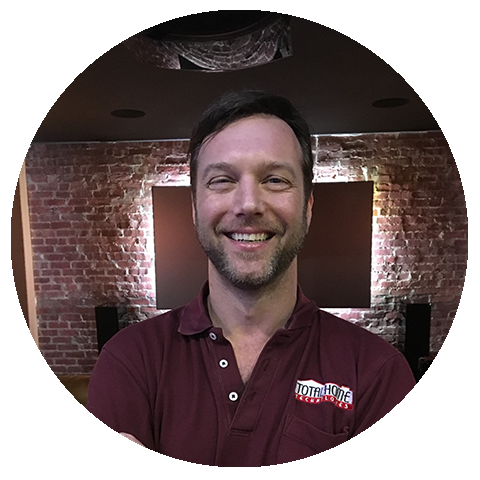 Total Home Technologies offers home interior renovations and reinventions throughout New York, New Jersey, including Essex, Bergen, Hudson, Monmouth, and Middlesex Counties. 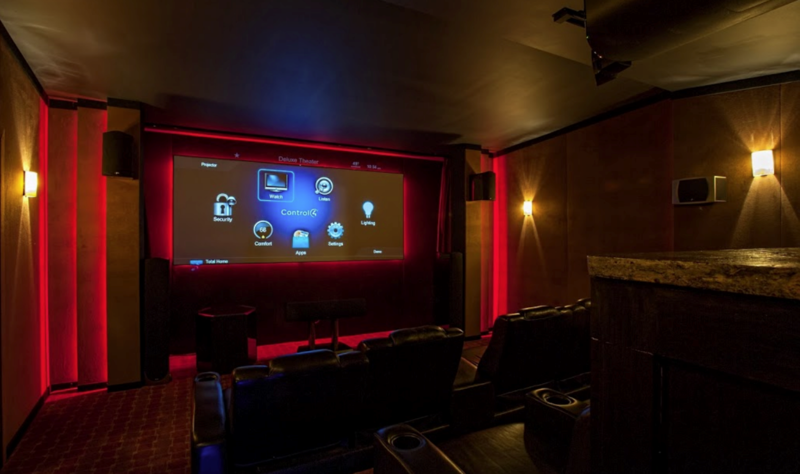 Since 1992, they have been providing superior home automation solutions and custom home theatre systems. Consistent earner of excellence and top volume awards, Total Home Technologies is also proud to support local community efforts.